For a short time: Buy 3 cups Emery Grain and get 1 cup free! Every time when you stick your needle into an Emery Pincushion, it cleans it of the natural oils in your fingers and any impurities in your cloth. 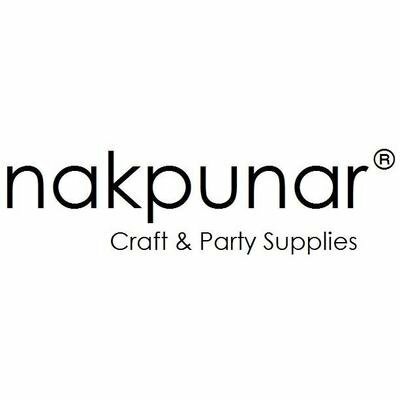 It also sharpens the very tip of your needle, making your work quicker and easier on your hands. You can make very own Emery Pincushion. You need some Emery Grain and fabric for it. 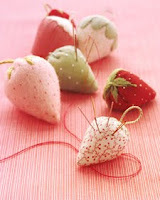 Martha Stewart's Strawberry Emery Pincushion Tutorial is absouletly adorable and so easy to make! You can get Loose Emery from my store nakpunar !